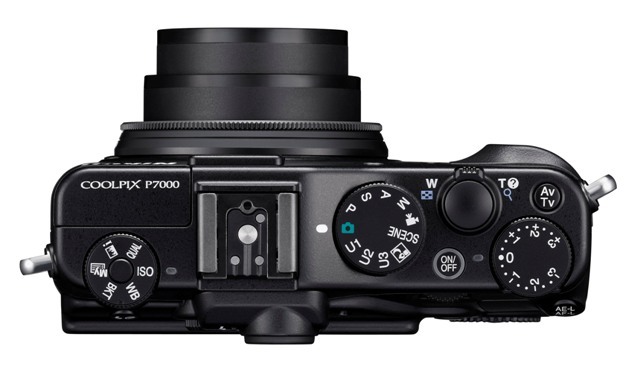 The new firmware update v1.1 for Nikon Coolpix P7000 is now available: Mac | Windows. Lens control has been optimized to reduce the frequency with which the “Initializing lens. Cannot focus.” message is displayed.